An air conditioner not only provides the cool and comfortable environment but also improves air quality inside your office and house. No matter you have installed a new air conditioning unit in the last a few years or it has been working for years, maybe it’s time for basic cleaning or service. 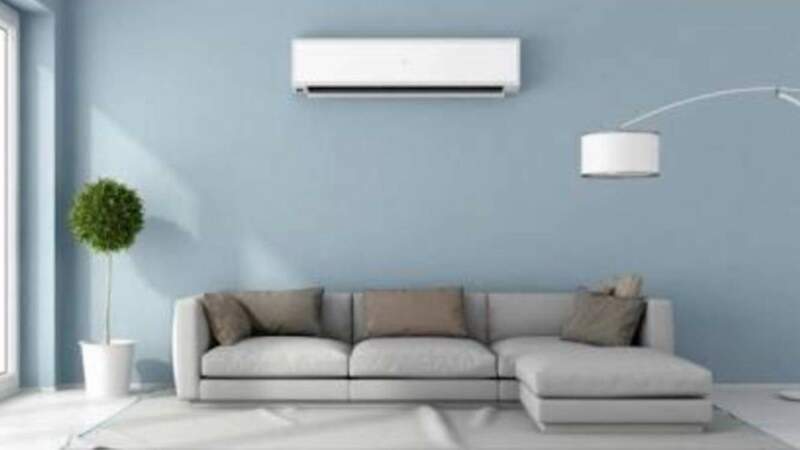 If your air conditioner does not cool your home or if you are listening strange noises coming out of it, then it is advisable to seek the help of the experts specializing in Air Conditioning Installation Services. 1. Getting your air conditioning unit regularly checked by the professionals can reduce repairs and replacements and enhance system longevity. 2. Preventive maintenance decreases the number of problems that you have with your air conditioner when you need it the most. 3. A well-trained technician will find and fix the problem and get your air conditioning working back to the normal. 1.Price- Fee varies from contractor to contractor. An experienced company may ask for more money, but the services they will provide will be a complete value for money. For a better understanding and estimating their installation fees, you should check their online portfolios. Compare prices to choose an affordable one. 2.Experience: Before you make your decision, make sure to ask how many years of experience they have in this filed and how many projects you have under your belt. An experienced and renowned company will always feel pride in showcasing their work. 3. License: Before you hire AC installation services, the license is paramount. Hire a company only if they are licensed in their state with the construction contractor’s board. Nothing is better than hiring a company that can provide you a proof that they are licensed to perform the required operations for your HVAC system. 4.Reference- The best way to select an installer is to get referrals. It is better to check and see what others are thinking and saying about the AC installer you are hiring. A well maintained AC not only provides you the better air quality but also provides you easier and comfortable sleep. So, it’s necessary to hire an AC installation company. One of the recommended ones is Aircon Brisbane. For more information, visit their website at https://www.brisbaneaircon.com.au/.